Missed an episode? You can find every episode of From The Press Box right HERE. 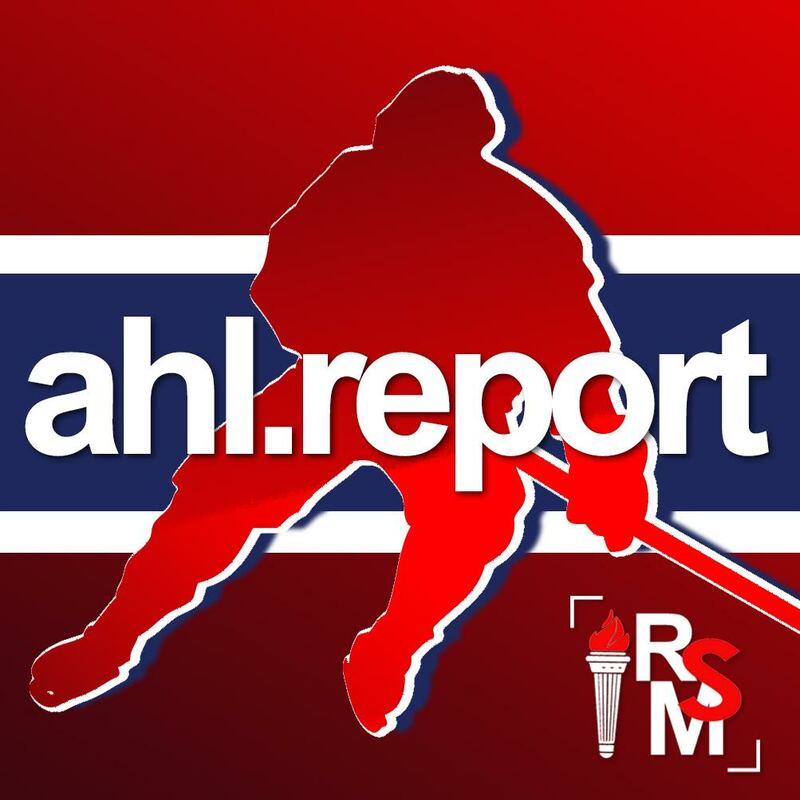 Don’t miss daily game recaps, player profiles and league news on AHL Report. Follow all the action on social media: Twitter, Facebook, Instagram.